Special attention needs to be given to anti-snaring patrols in South Luangwa. The park and surrounding areas face rapid encroachment from human settlement and agriculture. Human populations have more than doubled over the past twenty years and as a result, there is a high demand for protein in the form of bush meat as well as opportunistic and planned commercial hunting forays. 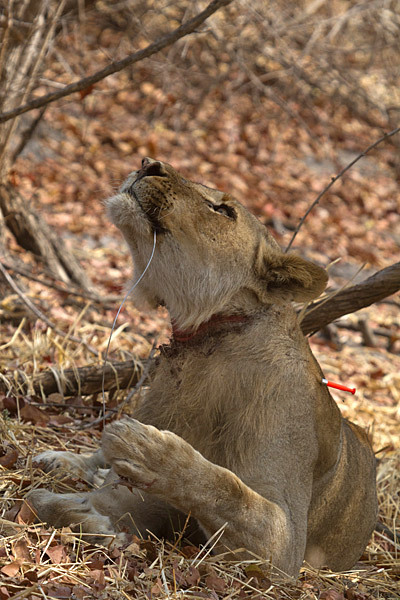 Snaring is easy, generates high returns and presents a very low risk to the poacher. With high densities of wildlife in the game management area bordering the national park, easy access to wire, a large scale market for selling bush meat and availability of cash in a developing tourist destination, South Luangwa faces enormous problems with snaring that is escalating to critical levels. Over 10,000 snares have been removed from the bush by CSL supported scouts and more than 160 elephants, 25 lions, 20 hyenas have been immobilized and treated for snare wounds since 2005. To address this CSL has set up a specialized wild dog and lion anti-snaring team who use GPS locations provided by ZCP to determine where best to deploy effective anti-snaring patrols. In addition all CSL supported scouts conduct regular anti-snaring patrols throughout the GMA. 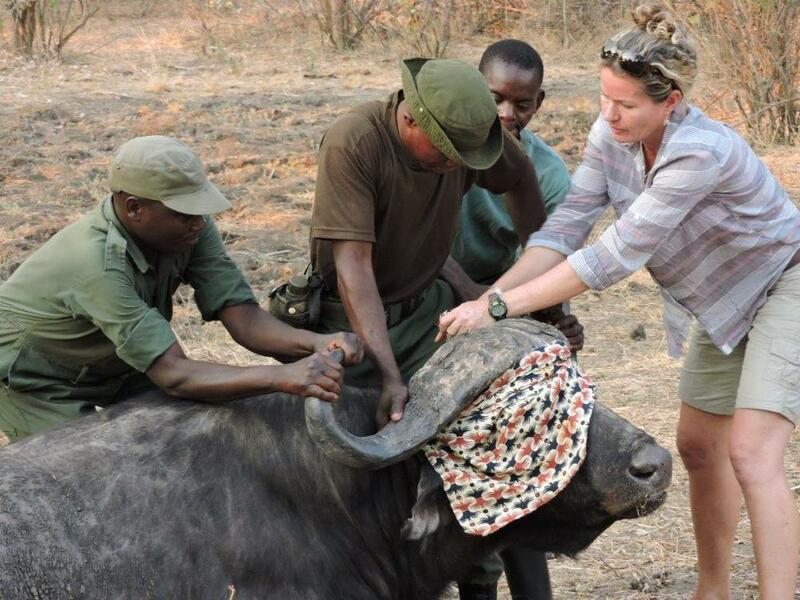 CSL works closely with the Zambian Carnivore Program who conduct research on carnivores in three national parks in Zambia. In Luangwa, ZCP share location data with CSL who are then able to deploy anti-snaring patrol in areas where wild dogs are denning and frequenting and where lions frequent. In addition, often ZCP’s GPS locations from wild dog and lion collars are the only means we have been able to find and rescue snared animals.